It takes about 2 hours to get there from Hiroshima, if you plan well…And it can take up to 4 hours if you don’t. It took me 4 hours to get there. From Hiroshima station, you take the train/bus to Tadanoumi Station and then a ferry to Okunojima. Depending on when you go, the ferry hours can vary. There’s about a 5-minute window to get to the port, buy a ticket and board from when a train arrives at Tadounomi. If you go in the off-season, ferries are every 2 hours. Plan your trip very well. At the ferry terminal, you could store your luggage (same price as the JR station), buy ferry tickets, bunny food, ice cream and souvenirs. I missed the boat. This resulted in waiting two hours until the next boat. You know what there is to do at the station besides bunny island? Nothing. I had two hours to explore to gift shop, Family Mart, the café across from the station and a pharmacy. The trip to the pharmacy was for motion sickness medicine. Even an hour before the next ferry, people began lining up. I followed their lead and waited for the ferry to arrive. Boarding the ferry was quick and they departed in less than 10 minutes from arriving. We were boarding as people were disembarking. As soon as the dock was clear of any potential passengers, we began the journey! After 15 minutes of smooth sailing, we arrived at bunny island. As we disembarked people boarded. I remembered to take note of what time the ferries left bunny island since it was every two hours. Efficiency with time was critical. I returned my rented bicycle to the hotel with 15 minutes to spare before the next ferry departure. Unfortunately the bus to the ferry had JUST left the hotel. Dang. The hotel receptionist said I could still catch the ferry if I ran…and that’s what I did. I ran as fast as I could to the ferry with a backpack full of camera equipment. It was challenging but as soon as I saw the ferry about to leave, they were nice enough to wait. I boarded while being out of breath. Those are the fun types of close calls for me. Since the trains weren’t running frequently, the bus was the fastest option back. It’s 1390JPY by bus back from Tadounomi station to Hiroshima station direct. This was actually about the same amount of time than taking the bullet train and then transferring to a local line…but better because you had your own seat! If you were on a train, there’s no guarantee that you could sit down since those are typically packed. I completely missed Miyajima because I didn’t know about it. Don’t let that happen to you. 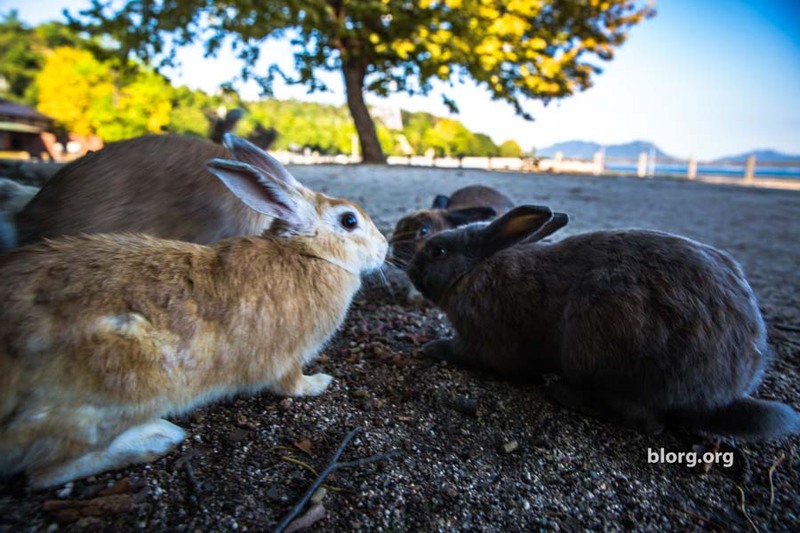 Check out this post on the full Miyajima experience by Backstreet Nomad.